Judith Kutzleb, DNP, is an experienced nurse practitioner. 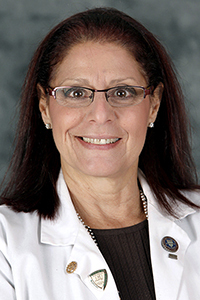 Dr. Kutzleb attended Fairleigh Dickinson University, where she received her doctorate degree in nursing practice. She also holds a master's degree in nursing from William Paterson University and a bachelor's degree from Seton Hall University. Dr. Kutzleb provides thorough, expert care to all of her patients.